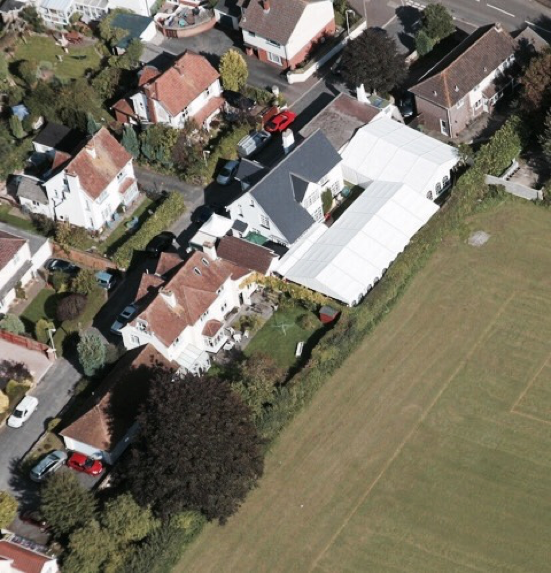 What do you need to take into consideration when choosing a marquee location? 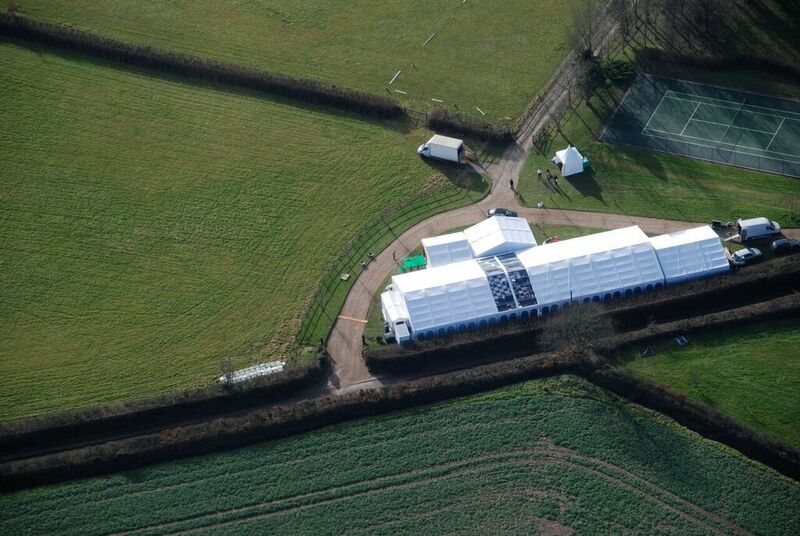 One of the most important things to consider before booking a marquee is the location of the event. Obviously, it is your event and in the first instance, the venue needs to suit your needs. 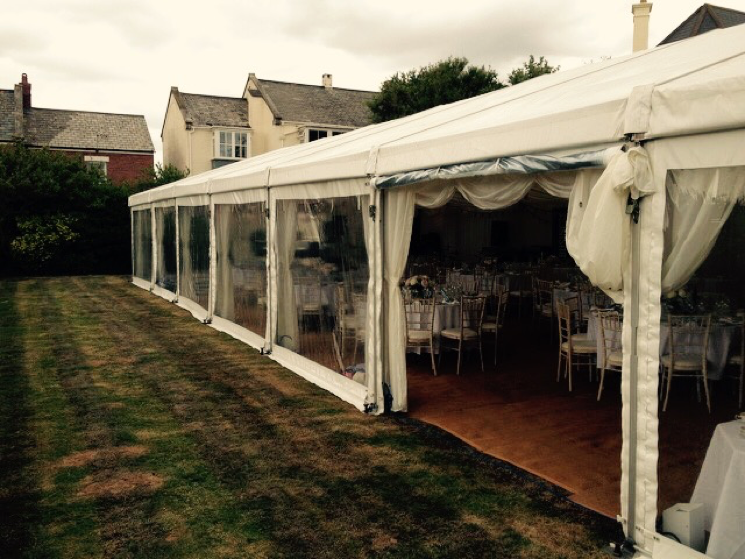 A marquee does give you a lot more scope in terms of selecting a venue; for a prom you could use the school field, a wedding at a venue with beautiful gardens, a corporate event in a field with a view, away from the hustle and bustle of the office and an anniversary could be in the garden. No over reaching or underground cabling and wires. We understand that every event is different and the location needs to suit what you are looking to achieve so there are ways to adapt the above points. 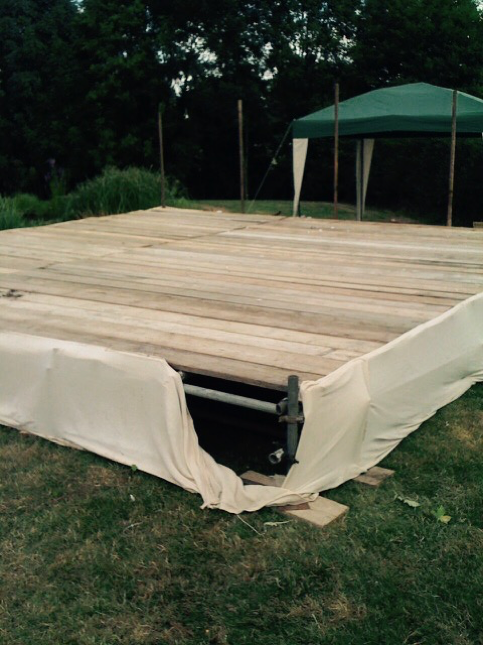 If your perfect location is on a slope, not to worry we can usually provide a levelling stage to help eradicate some of the sloping and keep you and your quests comfortable. However, if there is a large slope we would suggest considering an alternative location. Unsure if your sloping location is too steep? Get in touch and we can have a chat through our options. 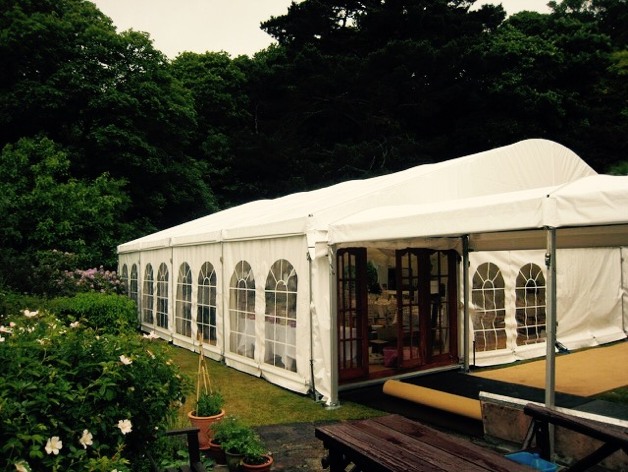 In order to ensure your marquee is as secure as possible we drive 2’ stakes into the ground and we don’t want to cause any damage so it’s always best to check if there are any pipes / cables running under your location. Don’t worry the stakes do not leave any permanent scaring and the holes soon disappear after removal. If you have concerns that there may be piping or cabling which may effect your event, we can look at some other options. This is wholly dependent on what your requirements are. If you are having caterers or a bar for example will they need additional water and electricity? At Peninsula, we have a range of complimentary extras which you can hire. 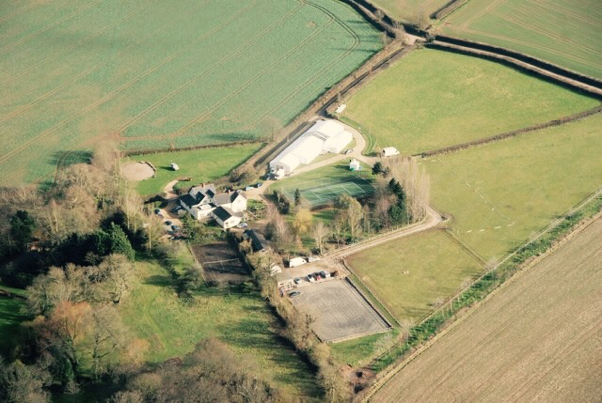 Struggling to find the right venue for your event? 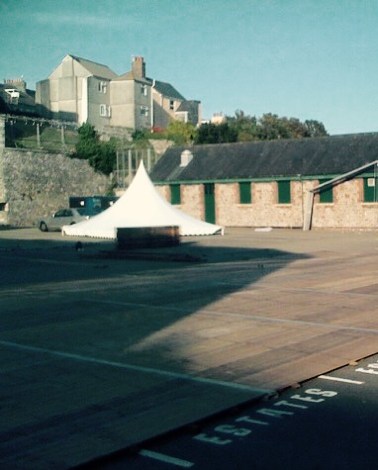 The South West has a variety of beautiful venues that cater for marquee events so you can have the best of both worlds. At Peninsula, we have definitely seen our fair share or ‘snug’ fits! We’re always here to chat through your plans as it may be what you see as an impossible fit is possible after all. Call us today on: 07711349727 or get your online estimate now.